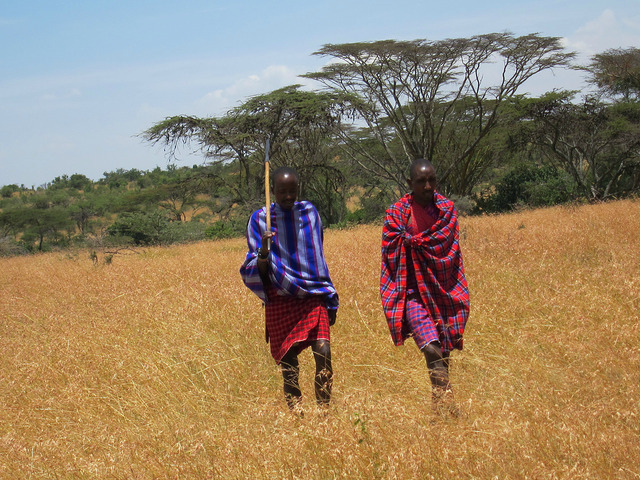 Basecamp Foundation works with Kenya’s Maasai community in creating a model for successful sustainable tourism. The result of this collaboration has been the Mara Naboisho Conservancy, which serves to protect the unique Masai Mara-Serengeti ecosystem, nourish local wildlife, and be a tourism destination that sustains and empowers local communities. Basecamp Foundation also focuses on providing the resources and education local Maasai need in order to be successful entrepreneurs and community leaders, with a special focus on empowering women. Women are able to gain a source of income through the creation of hand-made jewelry under the Maasai Brand, allowing them to send their children to school, build houses, and obtain entrepreneurial roles in the tourism industry.